Print the rabies vaccine exemption form below but first get a quick overview of the risks over-vaccination which can lead to vaccine induced death, i.e. VID. TheDogPlace.org launched the net's first Vaccine Information in 1998. We later worked with Kris Christine to promote the rabies challenge fund which has been singularly successful in the battle against mandatory rabies vaccine. If your state is not on the following list of states that allow medical rabies shot exemptions join the fund and fight to enact Rabies Exemption legislation in your state! If your state is “with it” as regards rabies vaccine, click to thank Kris Christine for her many years of work to protect you and your dog. Alabama, California, Colorado, Connecticut, Florida, Illinois, Maine, Massachusetts, Maryland, New Hampshire, New Jersey, Nevada, New York, Oregon, Pennsylvania, Vermont, Virginia, Wisconsin. 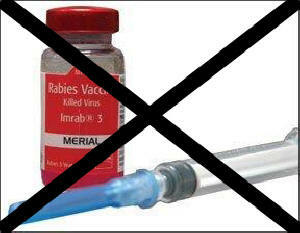 Note: The labels on rabies vaccines state that they are for “the vaccination of healthy cats, dogs...” There are medical conditions for which vaccination can jeopardize the life or well-being of an animal. 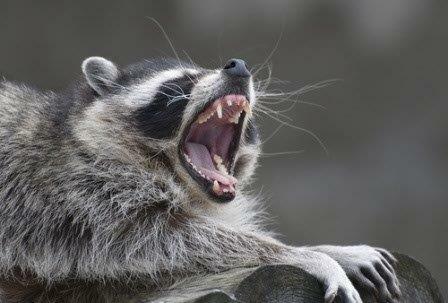 Be sure to see Rabid About Rabies Shots! Why the new rabies exemption form or shot waiver may not apply to your dog, what CDC says about canine rabies, and vaccine warnings. 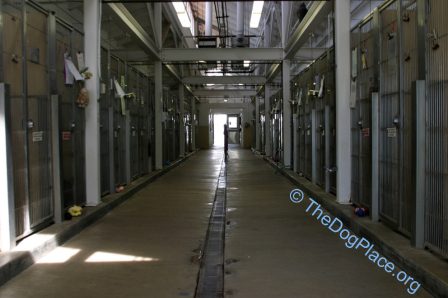 Before you adopt find out if the shelter or rescue imports dogs.